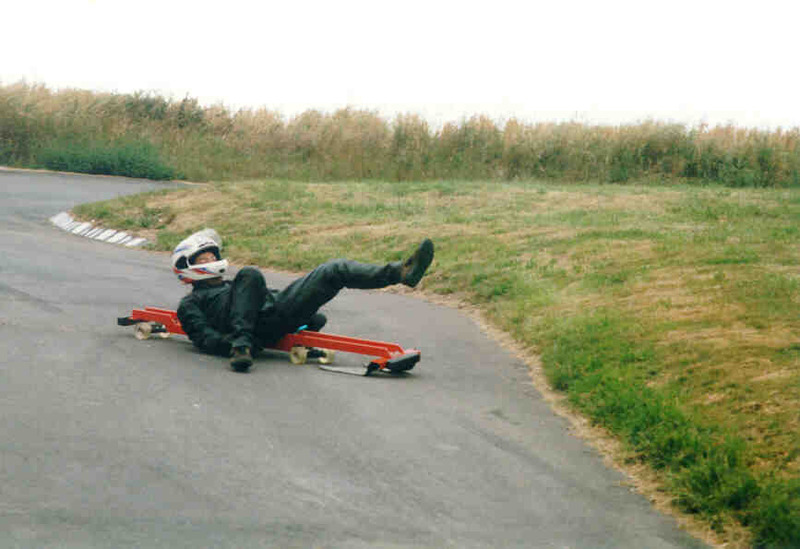 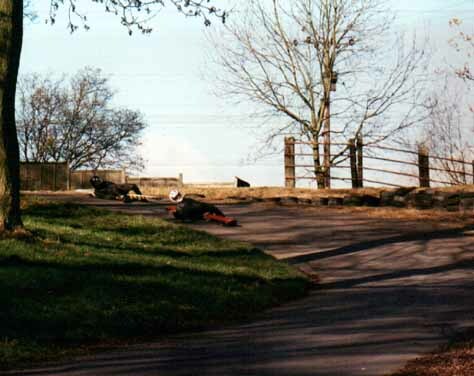 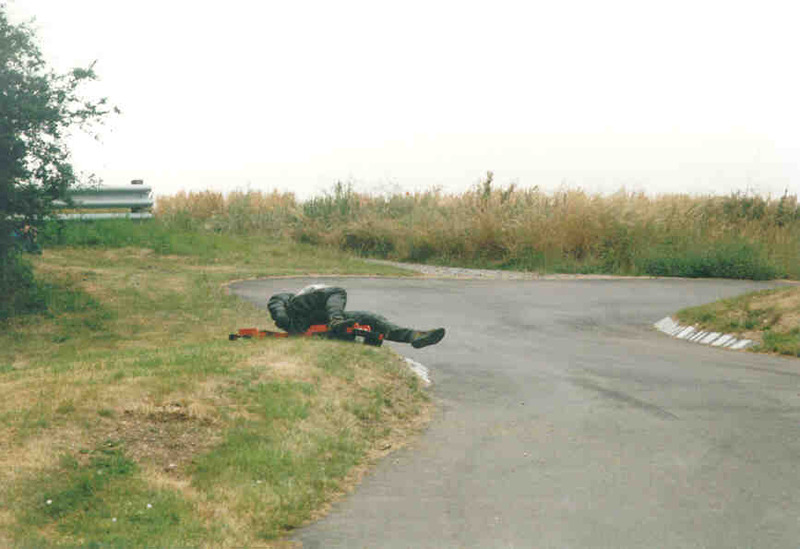 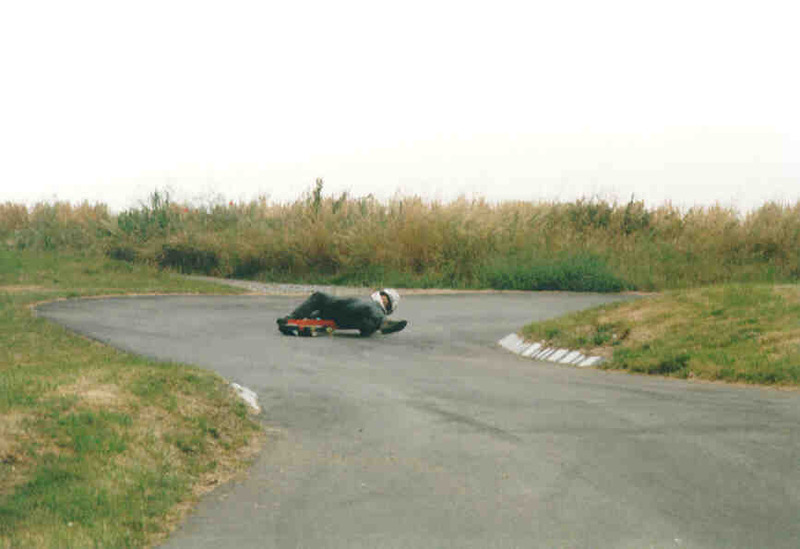 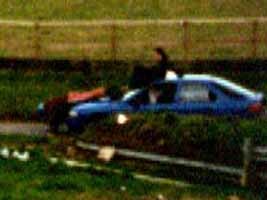 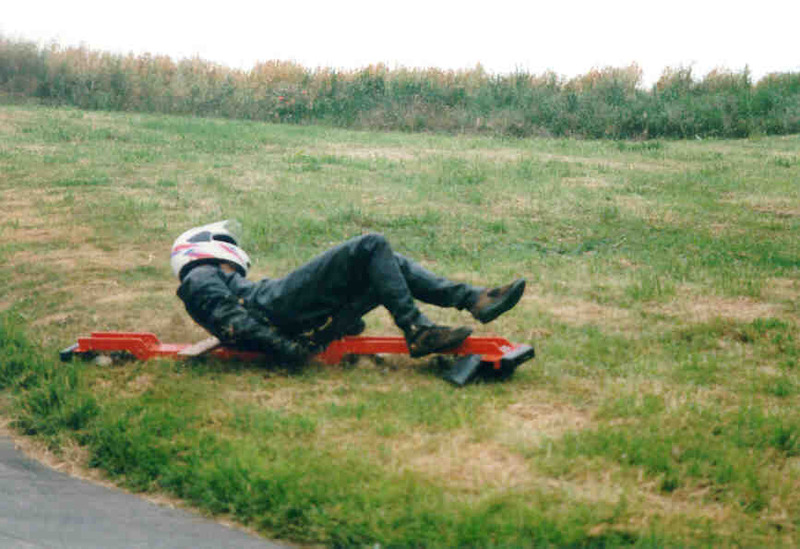 Above: Crash: Luge Racing Lines and how not to take them, Gurston Down. 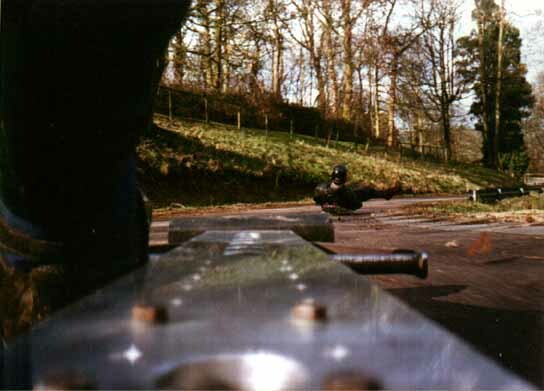 Below: Jerry Gilder, our intrepid camera man risks life and limb to get street luge video footage. 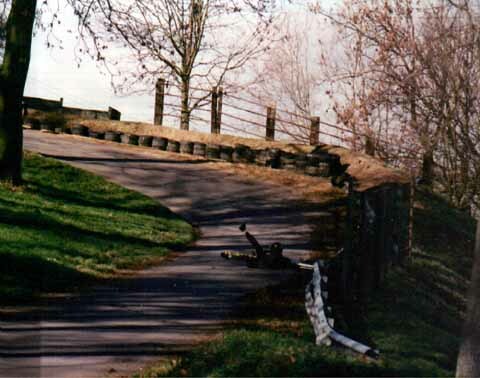 Below: Guy Coates chases Martin Lyster through the Esses at Prescott Hill Climb.